Token has done big numbers on social media and garnered acclaim for his lyrical prowess. Now, he’s ready to show off his abilities to make a complete and compelling project with the release of Between Somewhere. The Massachusetts-bred rhymer’s latest work arrives two years after his debut Erasing Shavings. The project displays the growth of Token, who aims to be more of an open book on Between Somewhere. The new project features 15 tracks along with two bonus cuts. Guests on Token’s sophomore effort include Tech N9ne, IDK and Bas. 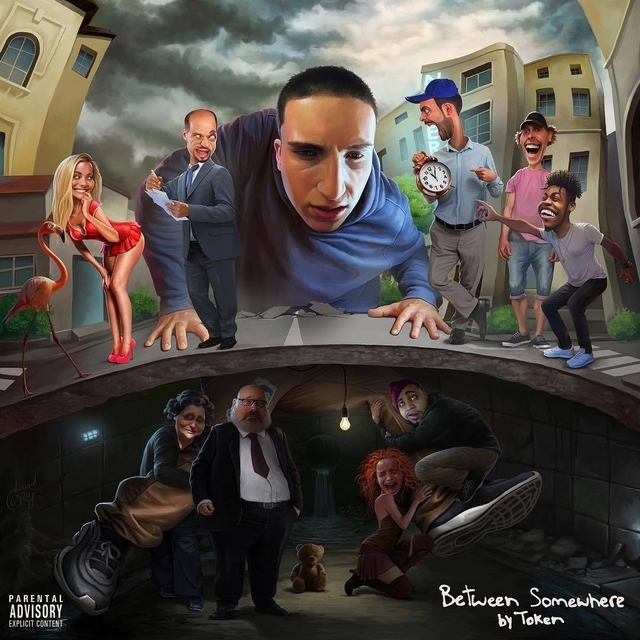 Check out Token’s Between Somewhere stream, cover art and tracklist below. 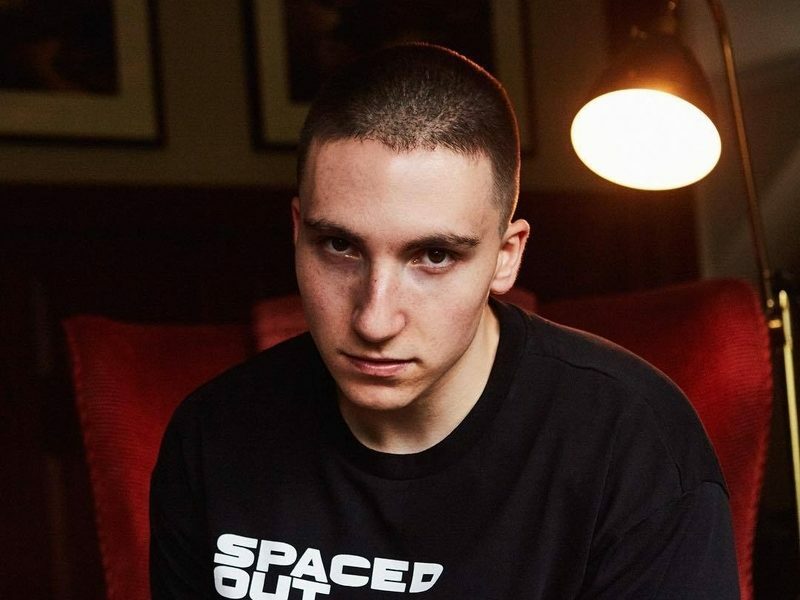 Token is set to drop his new project Between Somewhere on Friday (November 7). As the release date quickly approaches, the viral rapper entices fans with what’s to come by sharing the tracklist. Between Somewhere includes 15 songs and two bonus cuts. Guests on the upcoming release include Tech N9ne, IDK and Dreamville’s Bas. Token says the project is the most personal work of his career and displays much more than the lyrical exhibitions that have earned him recognition on social media. Check out Token’s Between Somewhere tracklist and cover art below. “Between Somewhere” official tracklist. Comment if you’re ready for friday!!!! !